Parc de la Bastide is a quality 3-star campsite, set in a very pleasant natural environment, only a few meters from Saint-Rémy-de-Provence, one of the most beautiful villages in the South of France. Large pitches designed to give you the space and privacy you need for a very pleasant holiday in Provence, a swimming pool for the pleasure of adults and children, lush vegetation, buildings designed in the respect of the Provençal tradition, mobile homes that look like small holiday homes … and a friendly family team, ready to do anything to satisfy all holidaymakers. The warm welcome of Françoise and Honoré Aubert is a guarantee of a successful holiday, in a magnificent 1.5-hectare campsite where you will feel at ease. Formerly a farmer and a stonemason, Honoré Aubert himself conceived the buildings, respecting the Provençal tradition and giving the campsite its unique character and originality. Françoise and Honoré Aubert are at your service and, because they love their beautiful region so much, they will tell you about the historical heritage of Saint-Rémy-de-Provence and give you all the advice you need, to make the most of your holiday in Provence. Don’t delay, book your pitch or mobile home at Parc de la Bastide now! 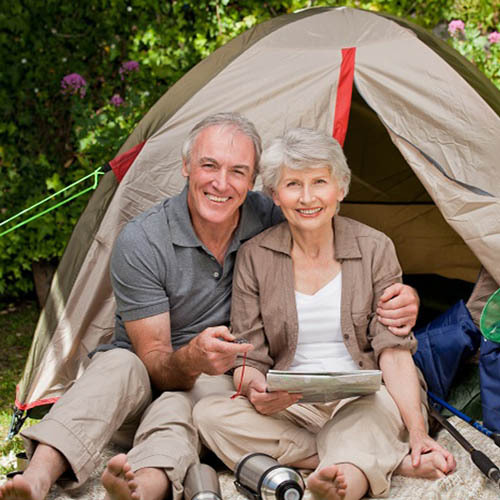 Rent a pitch for your tent or caravan in a quiet and pleasant campsite near the city center. 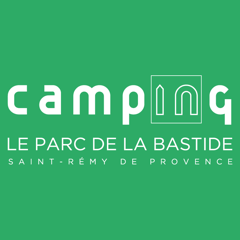 Parc de la Bastide offers 70 pitches with heated sanitary facilities. For nature lovers seeking peace during their camping holidays. 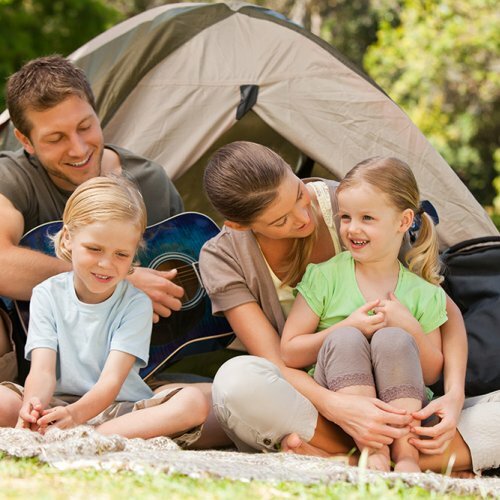 For your next holiday, rent a mobile home for an ideal family camping holiday. Discover the advantages of our mobile homes, for happy, quiet, comfortable and convivial holidays. 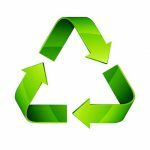 Enjoy a quality mobile home in a friendly atmosphere and environment. Come by camper-van to Saint-Rémy-de-Provence. Parc de la Bastide welcomes you and your motorhome, where you can make the most of the large pitches (between 80 m² and 200 m²). 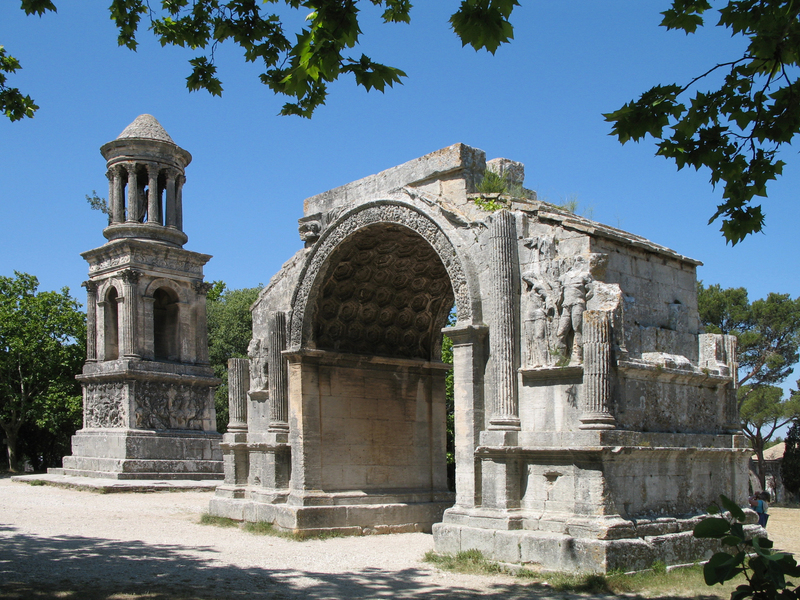 Once there, you will only be a few minutes away from the village of Saint-Rémy-de-Provence. Saint-Rémy-de-Provence, a small town in the Alpilles Regional Natural Park of Provence, invites you to discover its rich cultural heritage and festivals. 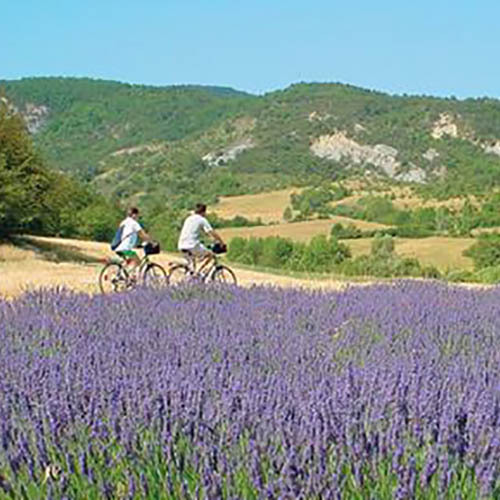 For holidays in Provence or a romantic weekend, let yourself be tempted by Saint-Rémy. The first is located at the foot of the mount Gaussier in the Alpilles massif when coming from Maussane. That’s where the Glanum excavations are set and where you can see vestiges of Celtic-Ligurian, Greek and Roman origin, a triumphal arch and a mausoleum dating from -30 BC, called the Antiques. These monuments used to mark the entrance to the city and are the oldest of all Gaul. The second is the historic city centre with its Roman remains and 16th century architecture that symbolizes the heart of Provence.